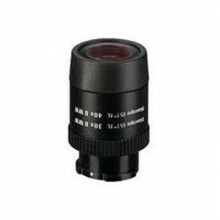 All eyepieces feature a bayonet connection with safety catch for simple and swift replacement and sliding eyecups. They fit both the 65 and 85 mm scopes - with different magnifications. Click the button below to add the Zeiss Diascope 30x/40x Eyepiece to your wish list.